Items on this page will ship out the same day it's purchased. Ideal for last minute gifts. Click Here for Clearance Items. 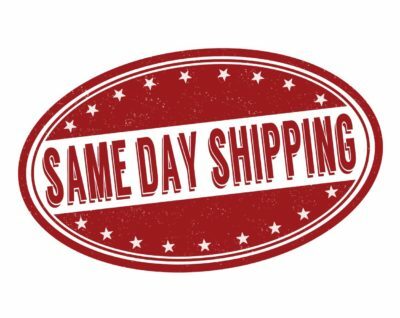 They ship "Same Day" too.